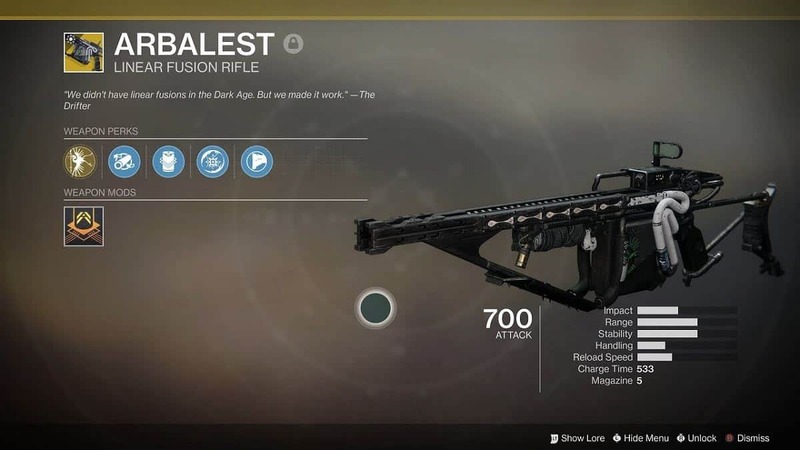 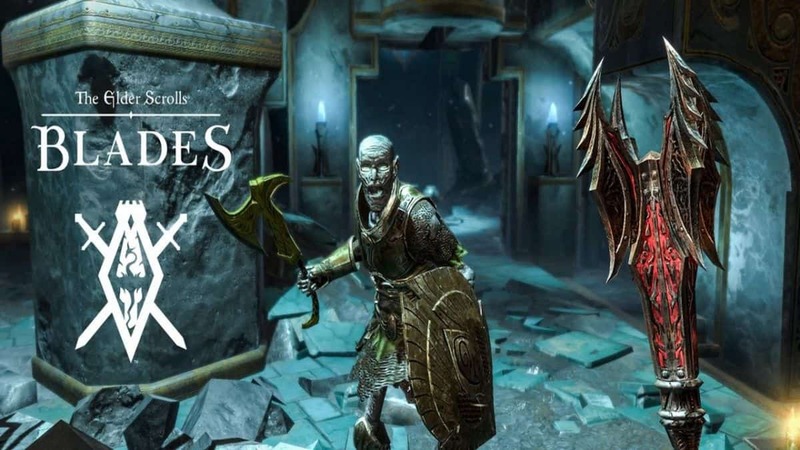 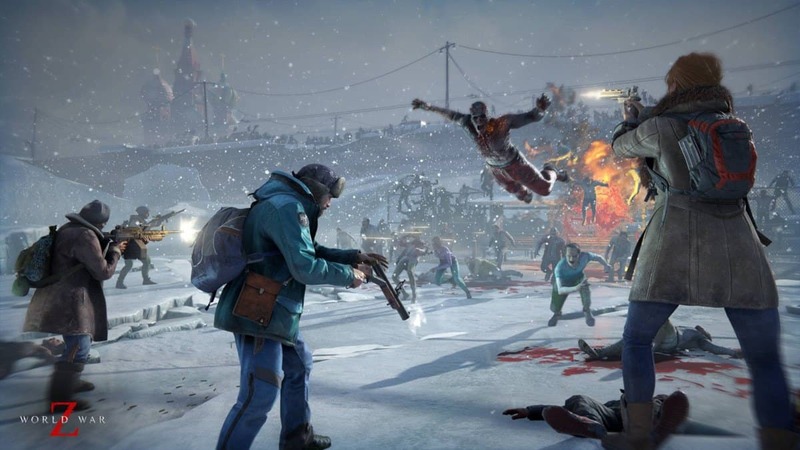 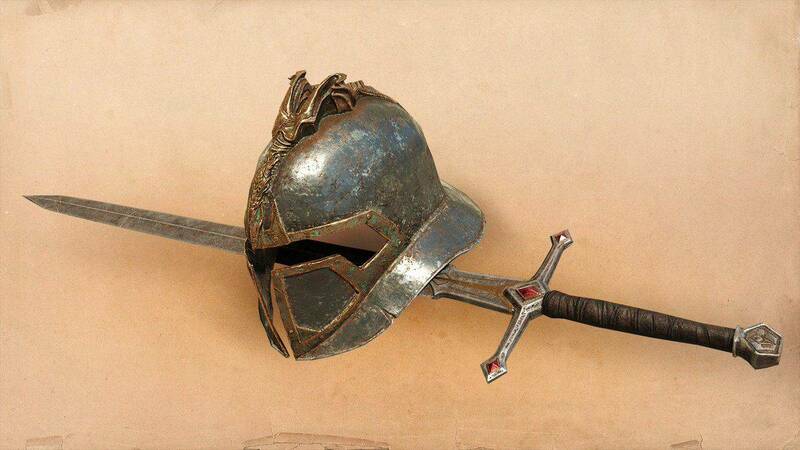 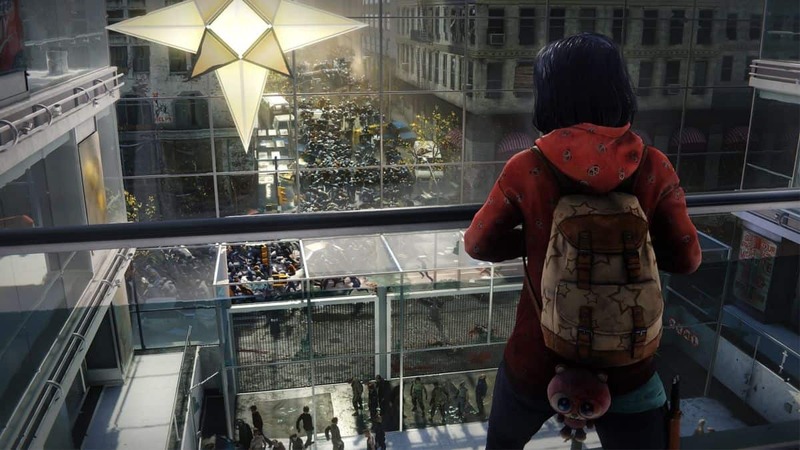 World War Z Beginners Guide – Tips and Tricks to Get You Started! 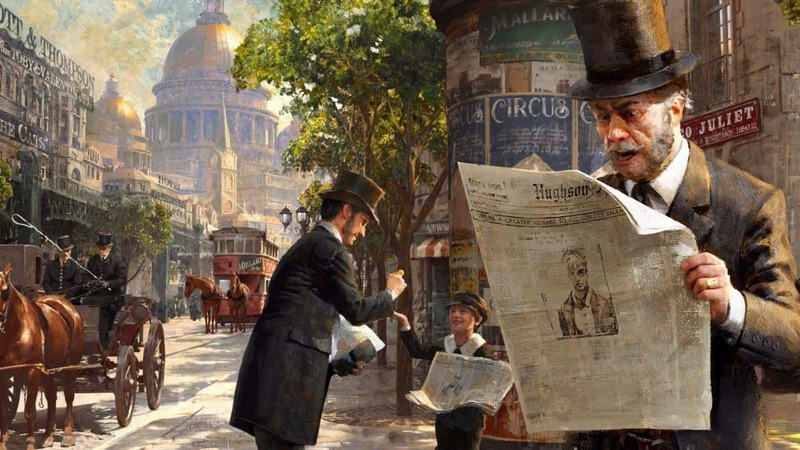 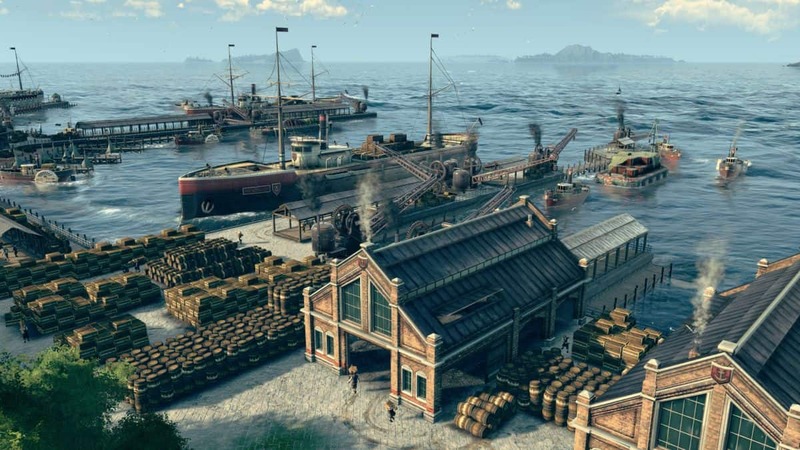 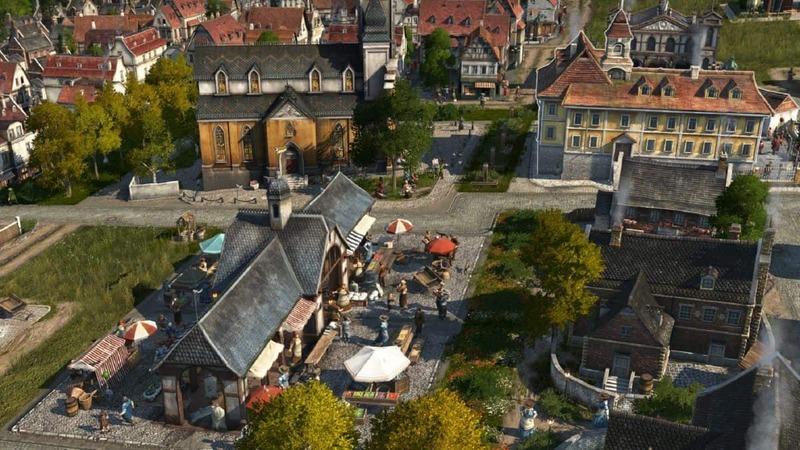 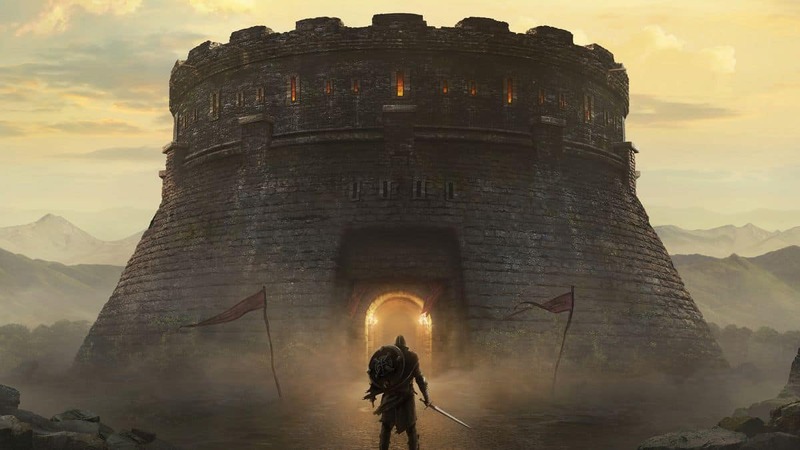 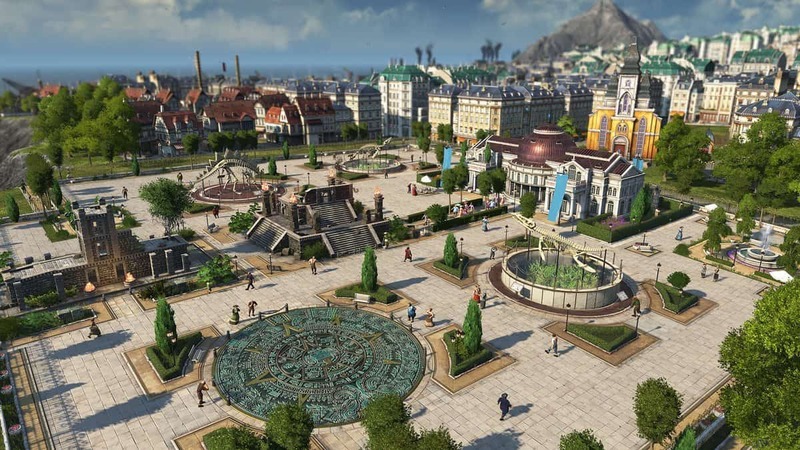 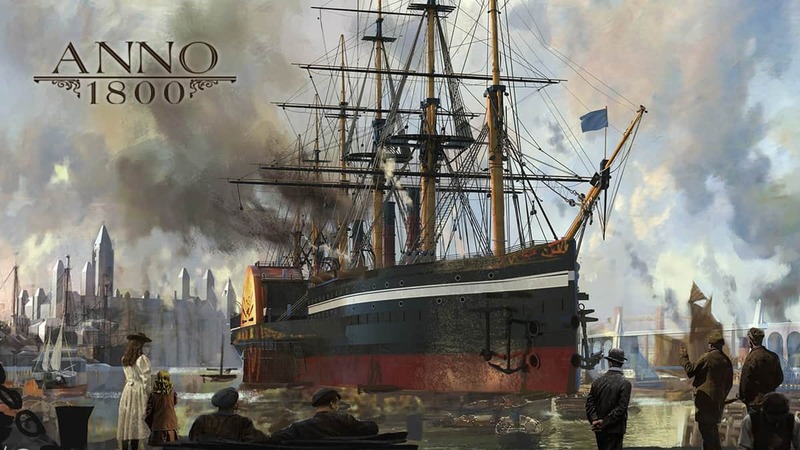 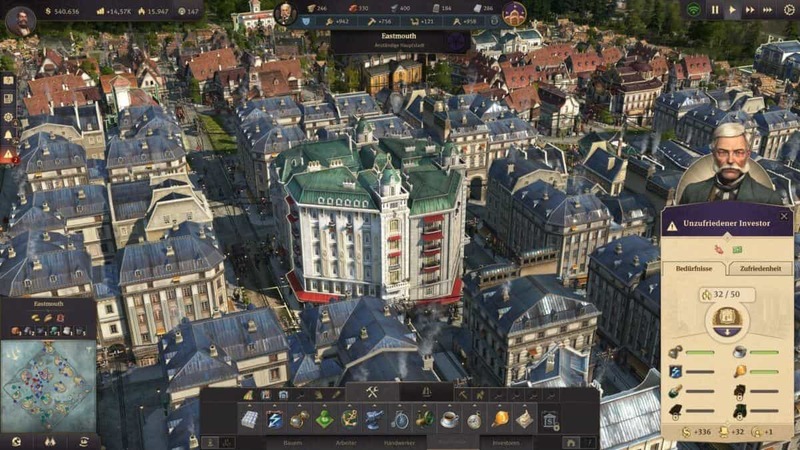 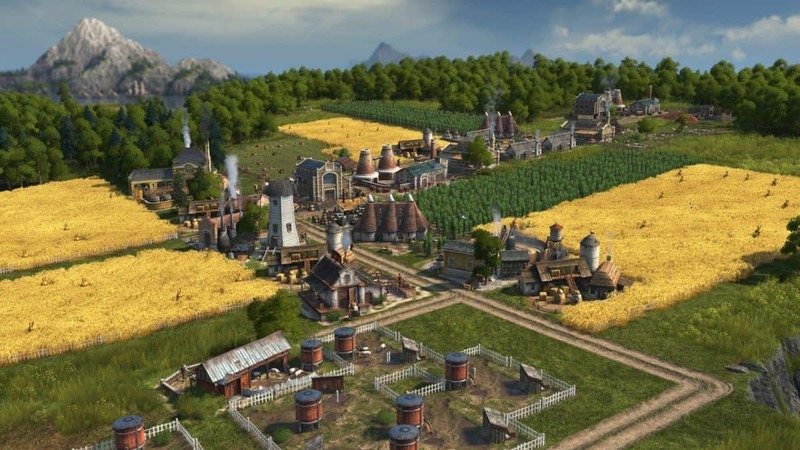 In Anno 1800, you’ll require money for different tasks like *colonizing more islands* or to build houses for your citizens…. 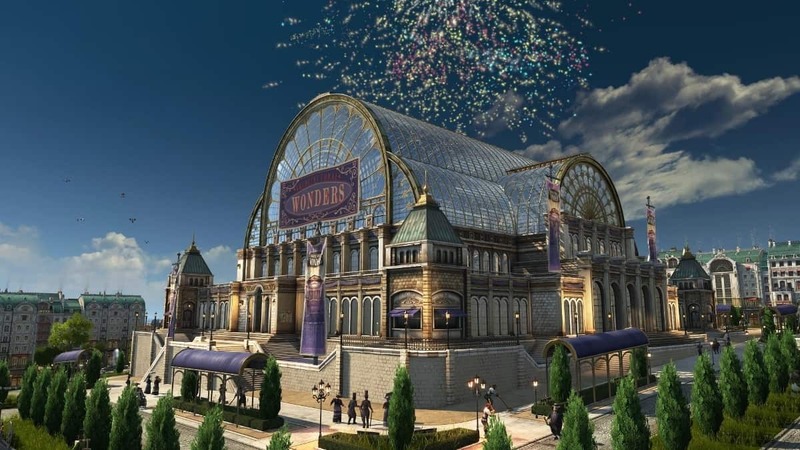 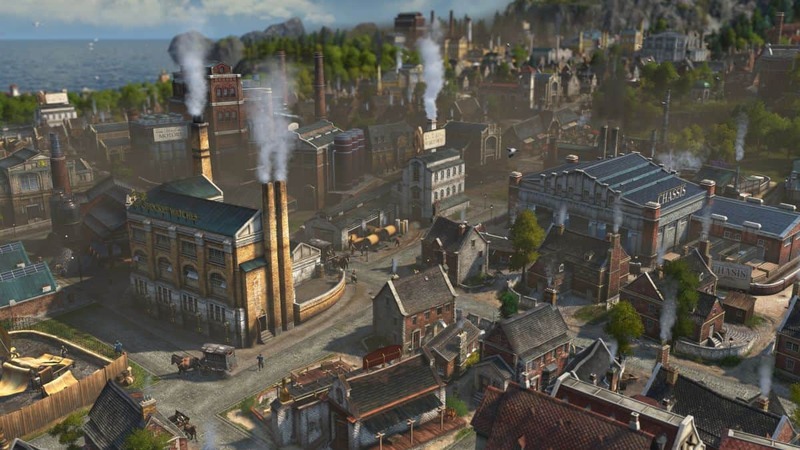 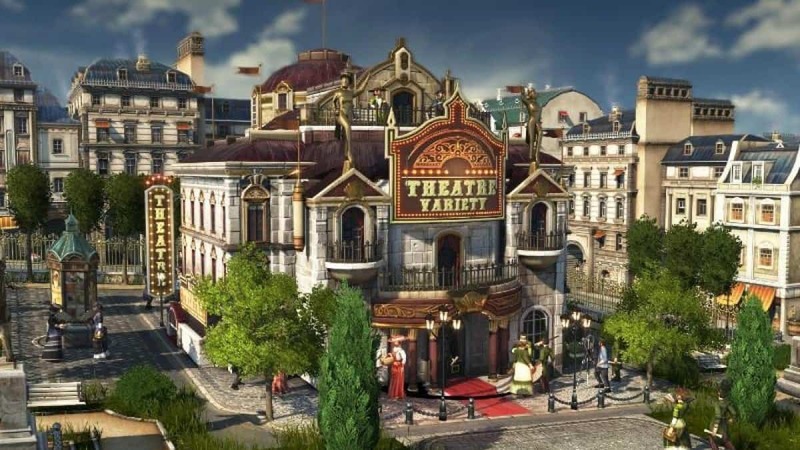 Zoos and Museums in Anno 1800 tend to generate a lot of revenue as these places are visited a lot…. 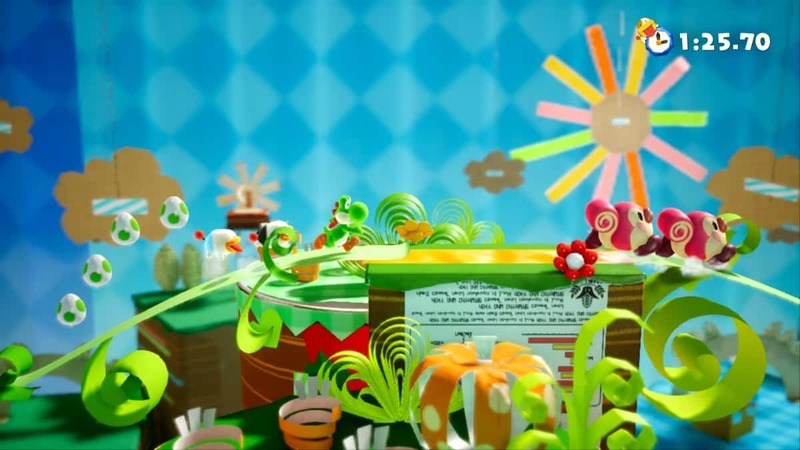 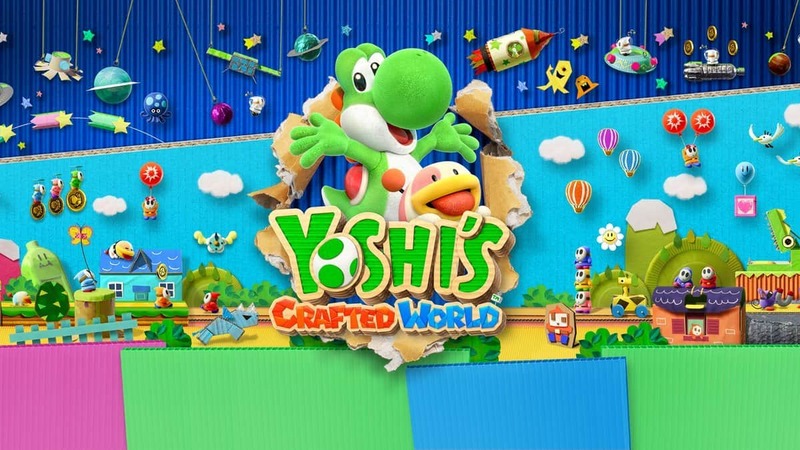 In Yoshi’s Crafted World, players will be collecting a number of different costumes each time they enter a new world….